A majority of American’s believe that accelerating our nation’s investment in research to improve health is a priority . Smart, targeted investments in health and medical research will create the high quality jobs that the economy needs while bringing us closer to improved treatments and cures. Research!America provides a pre-formatted letter you can instantly email to your U.S. House Representative prompting for renewed federal investment in medical research not only to stay as competitive as China and other nations around the world who are making significant new investments in research, but to create jobs and improve health for all Americans. 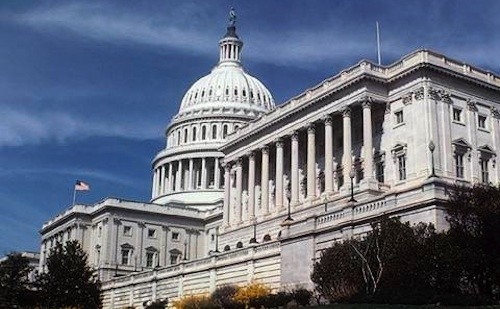 Take a moment to send your U.S. House Representative a message and urge him/her to fight for increased investment in medical research in FY 2012. The Role of Biomedical Research in the Economic Stimulus. Statement of Raynard S. Kington, M.D., Ph.D. Acting Director, National Institutes of Health, U.S. Department of Health and Human Services. 2008 Nov 13. Your Congress,Your Health Survey. Research!America. 2011 Mar.